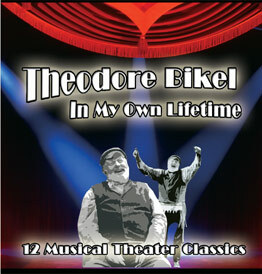 Theodore Bikel is a legend in the world of international folk song. "In my world a song belongs to the singer only for as long as the sound is heard. Even then it begins to belong to the listener. and I say 'yishar kokhakhem'. "Harimu kol. Lift up your voice!" Autobiography now available in paperback edition. See Theodore Bikel's singable translation of "Al Kol Eleh"